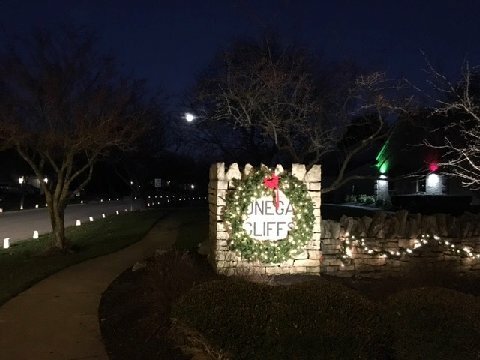 6th Annual "Light up Donegal Cliffs for a Good Cause!" 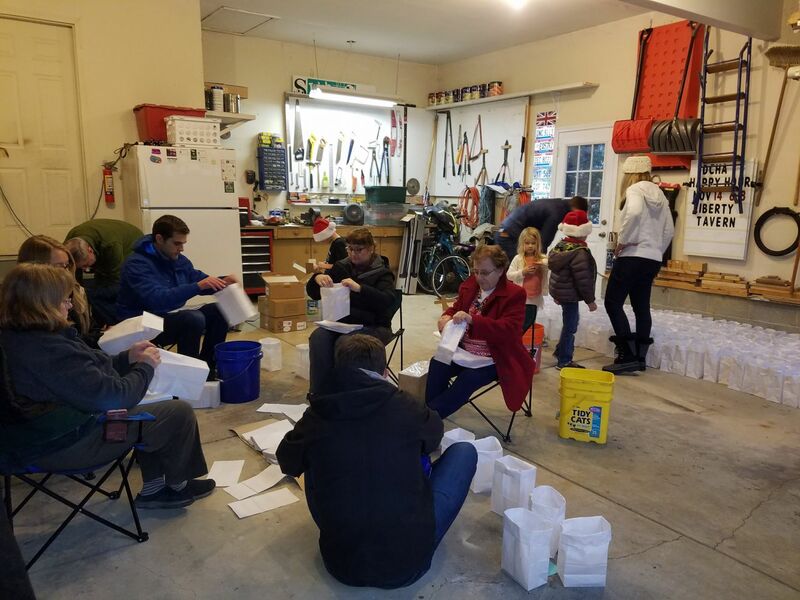 Last year, through the generosity of those who helped by volunteering and/or donating money, 2200 luminaries covered both sides of every street! In addition, Donegal Cliffs donated $1,301 to Aging Solutions - a charitable organization that provides assistance to low-income older adults (not available elsewhere) so they remain living in the community. This event is only made possible through the generous donations and volunteer efforts of our residents! It is an easy volunteer opportunity - close to home, no meetings, and each job takes no more than a couple hours. It is a fun holiday activity so be sure to bring your family and friends! DONATE – no amount is too small and goes for a good cause. You can donate through the DCHA PayPal site at: insert PayPal link here. Or if you prefer to write a check, please make your checks payable to DCHA and mail or drop them off to Debbie and Harry Saxe, 8003 Tipperary Ct N. Dublin 43017. VOLUNTEER - Please sign up using the link to SignUp Genius listed below, including letting us know how many people will be joining you! Or if you prefer, please email Daniela Lohse and Debbie Saxe at: dllohse@gmail.com , zippy8003@gmail.com if you can help with any of the tasks below. If you choose this method to volunteer, please be sure we have your name/email, the task(s) you want to do, and the names of others joining you. Assembly - Dec. 23 from 1-3. 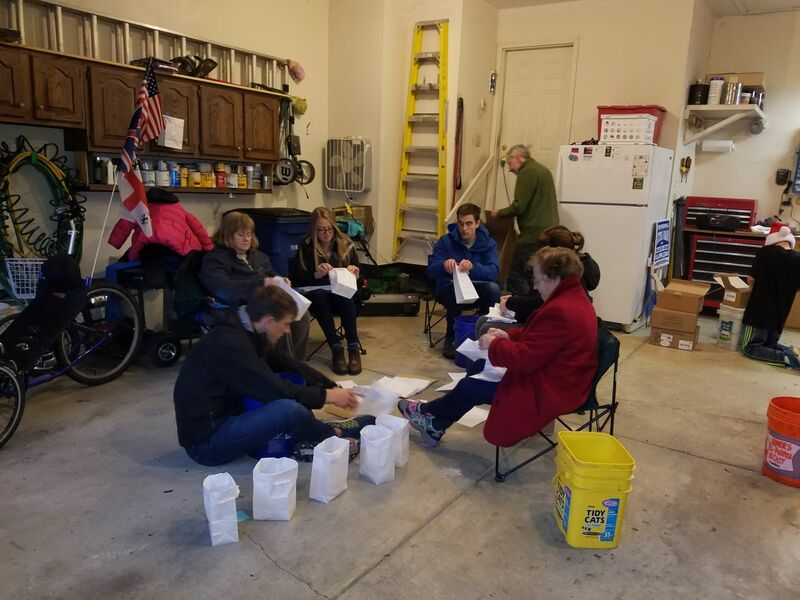 We will assign you to one of the two assembly locations to get the bags ready for distribution. 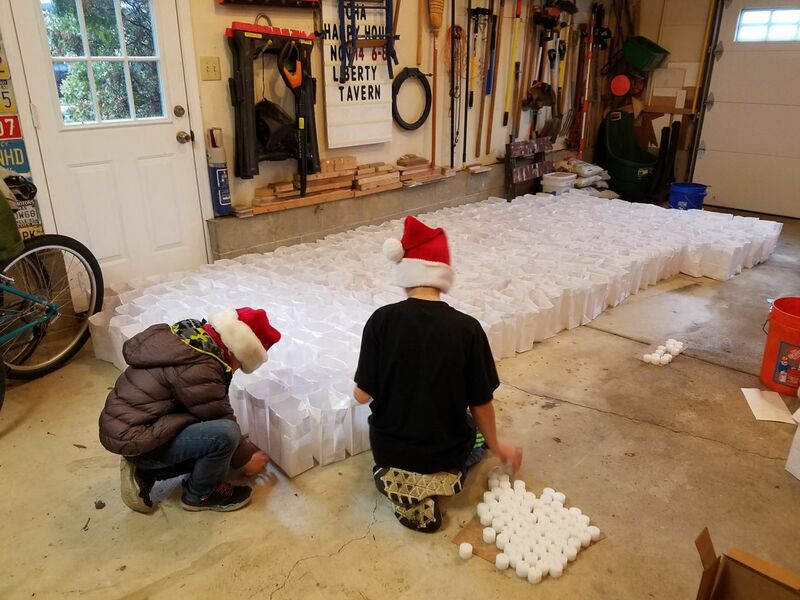 Distribution - Dec 24 from 1-3. We will assign you to one of the two assembly locations and show you how/where to distribute the filled bags. 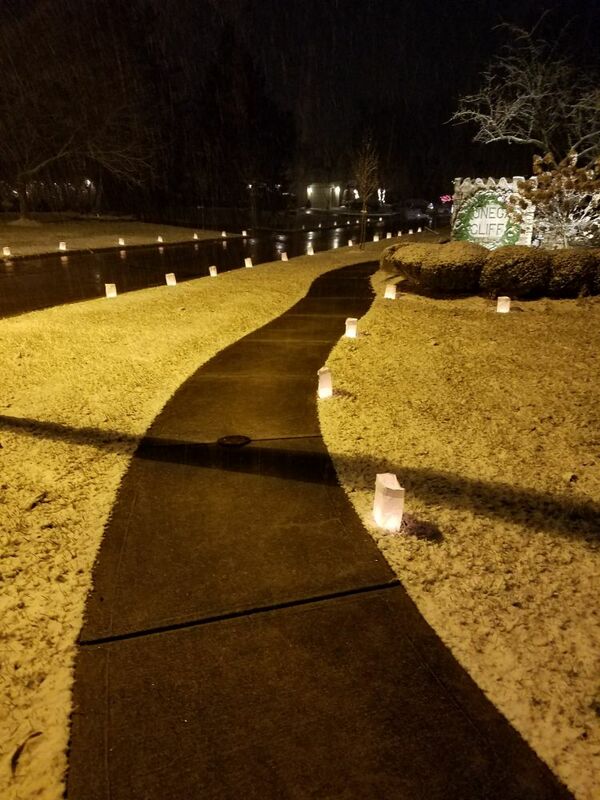 Candle Lighting - Dec 24 from 5:45-6. although we ask people to light their own candles at 5:30 (and their neighbors' if they are not home), we need several volunteers to drive around and light any that were missed. 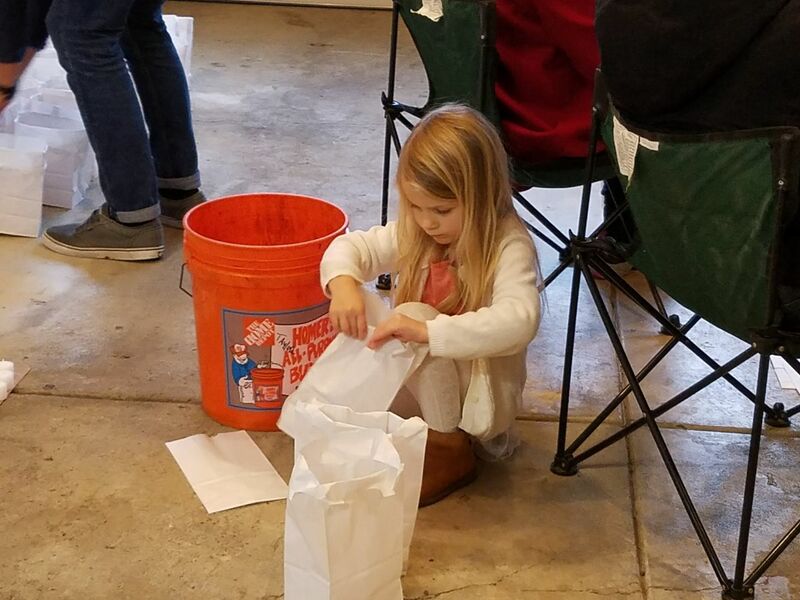 Bag Pick Up - Dec 25 from 3-4. We will ask people to pick up their own, but volunteers are needed to pick up any remaining bags.